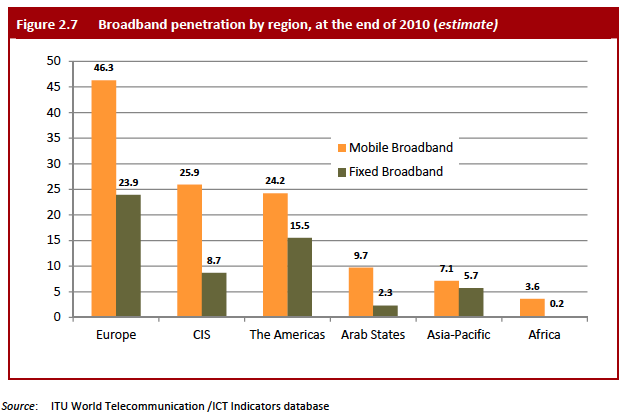 Governments’ role in the broadband revolution is to be referee and catalyst, and to leave network development to private sector investors, says the secretary-general of the International Telecommunications Union (ITU) Hamadoun Touré. In this exclusive interview with Ian Grant, Touré argues that governments have to provide leadership and vision to use broadband technologies to develop their economies. He says governments need to follow the model of the mobile telephony sector, which has produced 5.3 billion users in about 20 years, with broadband. He says this applies to both developing as well as developed economies. 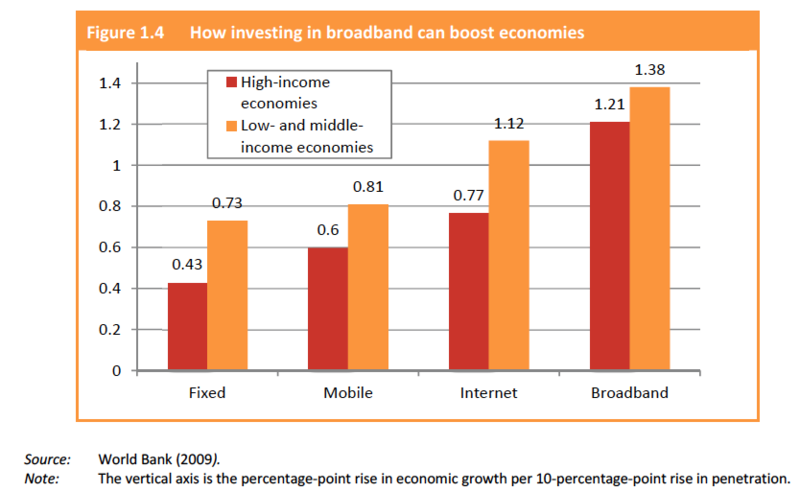 Governments can create demand for broadband by investing in content creation around education and health care. The ITU is working with other UN bodies such as Unesco to facilitate this, he says. 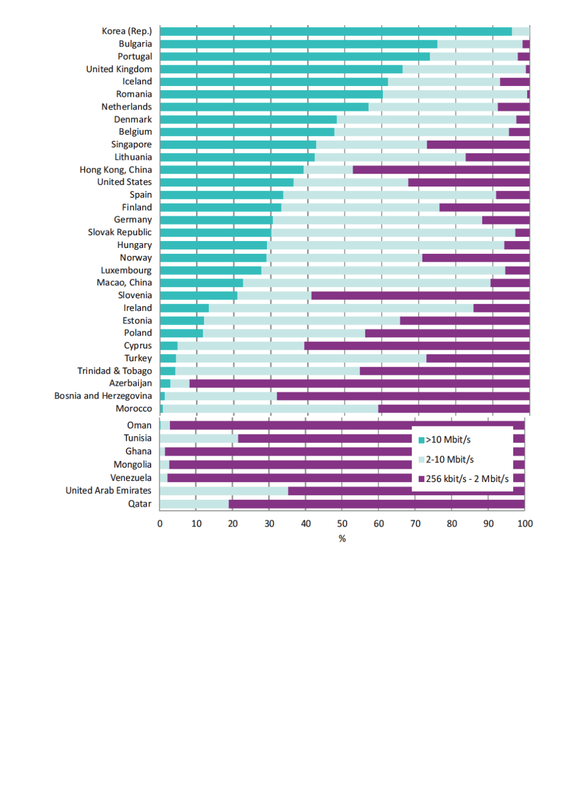 Touré’s comments come just after the publication of the UN Broadband Commission’s third report on the state of the broadband market. This will receive further attention at the commission’s next meeting at the ITU’s Telecom event in Geneva from 24 to 27 October 2011.